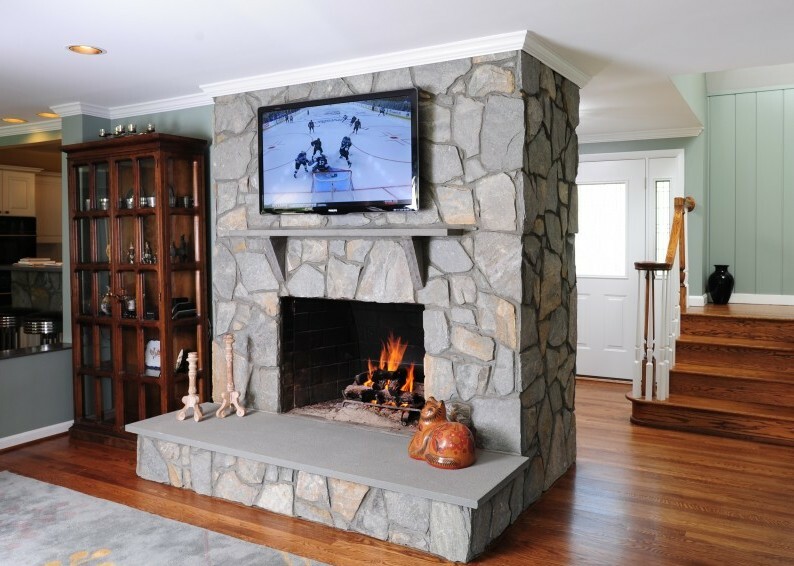 An easy way to add value and additional living space to your home is to finish and unused or unfinished basement. Adding a guest bedroom, kitchenette, bathroom, and storage areas are all ways to get more enjoyment out of your home while also creating a more attractive option for future buyers. Basements are perfect locations for bars and game rooms and make entertaining friends and family much easier. When finishing a basement, it’s important to think about lighting as many lack natural lighting, being underground. Adding the correct amount of lights and outlets for reading lamps needs to be well thought out.